Driving While Impaired has become a pariah of sorts in the community. . .and likely for good reason. Despite ever-increasing penalties for Impaired Driving Law of North Carolina, the metrics of traffic accidents and fatalities associated with the consumption of alcohol and other impairing substances is nothing less than staggering. That is especially true for the statewide leaders in DWI fatalities, to wit: Mecklenburg and Wake Counties. So while some may not be as concerned on the front-end about a violation of 20-138.1, on the back-end they should be EXTREMELY WORRIED about N.C.G.S. 20-179 among others. 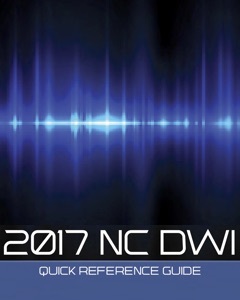 There are criminal charges in North Carolina associated with DWI that can result in separate, additional felony charges. The vast majority of offenses fall within the traditional definition, for most intents and purposes, of a misdemeanor. 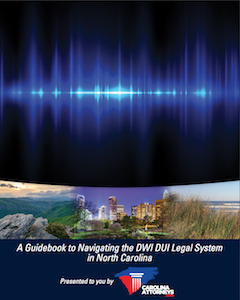 DWI cases in North Carolina are complicated and require careful analysis. There are instances where multiple convictions for Impaired Driving can result in a felony conviction, as is the case with Habitual Driving While Impaired. The purpose of this article by North Carolina DUI attorney Bill Powers is to provide background information on the law of DWI sentencing and the legal authority under North Carolina General Statutes. Where Did the Term Felony Come From? Felony or “felon” comes from an Old French term, defined as “evil-doer, scoundrel, traitor, rebel, the Devil.” It is a Common Law precept, and is often distinguished from a Misdemeanor as a more serious offense. Under early English Law, a felony was any crime punishable by death, mutilation or forfeiture of one’s lands and goods. Traditionally in the United States, felonies were those charges often punished by imprisonment for more than a year. Felons are treated as outsiders. In the United States, at least one privilege of Citizenship, the right to vote, can be suspended (at least temporarily) due to a conviction for a felony. The bills proposed that “a person convicted of two or more offenses of impaired driving and violating this section shall be punished as a Class F felon and shall be sentenced to a minimum active term of not less than 12 months of imprisonment, which shall not be suspended. If the statutory language changes, one result could be an imposition of a “Three Strikes and You’re Out” application to Habitual Impaired Driving offenses in North Carolina. There is precedent for such construct in N.C.G.S. §14-7.1. Any person who has been convicted of or pled guilty to three felony offenses in any federal court or state court in the United States or combination thereof is declared to be an habitual felon and may be charged as a status offender pursuant to this Article. For the purpose of this Article, a felony offense is defined as an offense which is a felony under the laws of the State or other sovereign wherein a plea of guilty was entered or a conviction was returned regardless of the sentence actually imposed. Presently, as it pertains to DWI in North Carolina, three priors within 10 years, plus a new offense, is the legal definition. Proposed legislation may also add a “habitual habitual” clause, where the “10 year look-back” could be affected. Whereas most impaired driving offenses come no where near such dire punishment terms, there are instances where even a first time offender can end up with a felony conviction, answering the question Is DUI a Felony? Given the incredible number of factors to consider, one would be best served in speaking with an experienced DWI attorney in North Carolina. If you have additional questions like, “Is DWI a felony”, or regarding impaired driving offenses, including sentencing, court processes or arrests, please feel free to contact Bill Powers directly at: 704-342-HELP (4357). 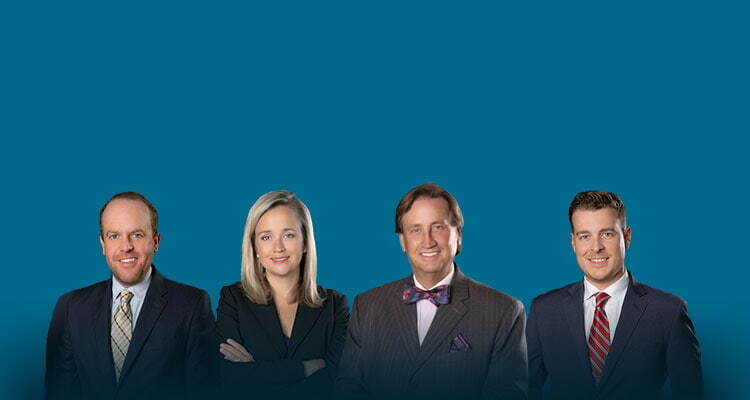 Powers Law Firm offers confidential consultations, free of charge, for offenses involving DWI DUI and Impaired Driving.